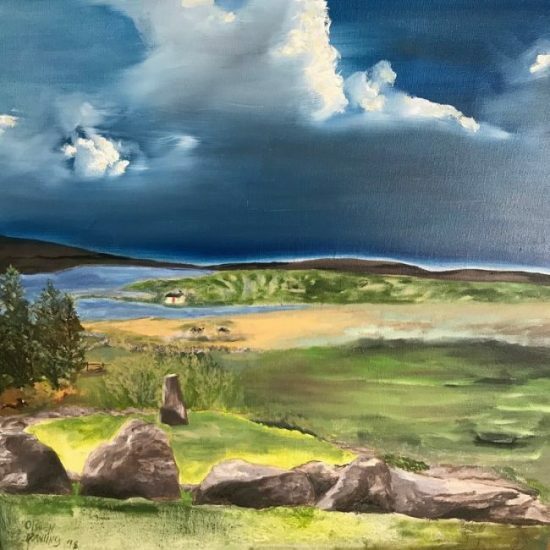 Olwen works in both oils and watercolors in her depictions of the west of Ireland as well as North Chester where she lives in the Berkshires. She is a printmaker in Intaglio and a Member of the Zea Mays Printmaking Studio. Olwen is also a member of the National Association of Women Artists.